A Boston-based technology company will establish an engineering office in downtown Rochester and create up to 45 new jobs over the next three years. 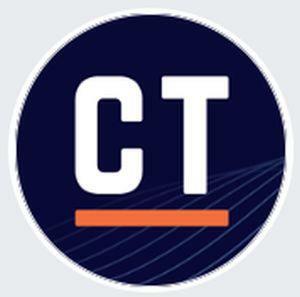 The company is called Catalant Technologies, and they work to help companies get critical work done faster. Catalant will be moving into leased space in the Sibley Building. Co-founder Pat Petitti says it was the local workforce that attracted them to come here. “We’re really impressed by the quality of people here, we’re really impressed by the quality, not just in terms of their skills but also in the types of people that they are. And so, when it comes down to it, when you’re hiring people to be a part of your company, you want people that you want to be elbow-to-elbow with; you want to work with, you want to be with, for the good times and the bad times, and we’ve just been so impressed by the people here," Petitti told WXXI News. Catalant will continue to also have its main operation in Boston. The state is offering up to $900,000 in tax credits in exchange for their commitment to create jobs.